Warranty Limited Lifetime Express. Fits Crew Cab Long Bed. 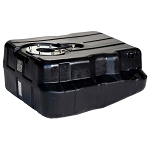 The Titan 7020399 67 Gallon Mid-Ship Replacement Tank for your 1999-2007 Ford 7.3L / 6.0L Powerstroke Crew Cab, Short Bed Pickup provides you with additional fuel capacity for peace of mind whether driving down the highway or through remote rural areas. The increased capacity also gives you the ability to shop for lower fuel prices without having to fill-up every time you pass a fuel station. 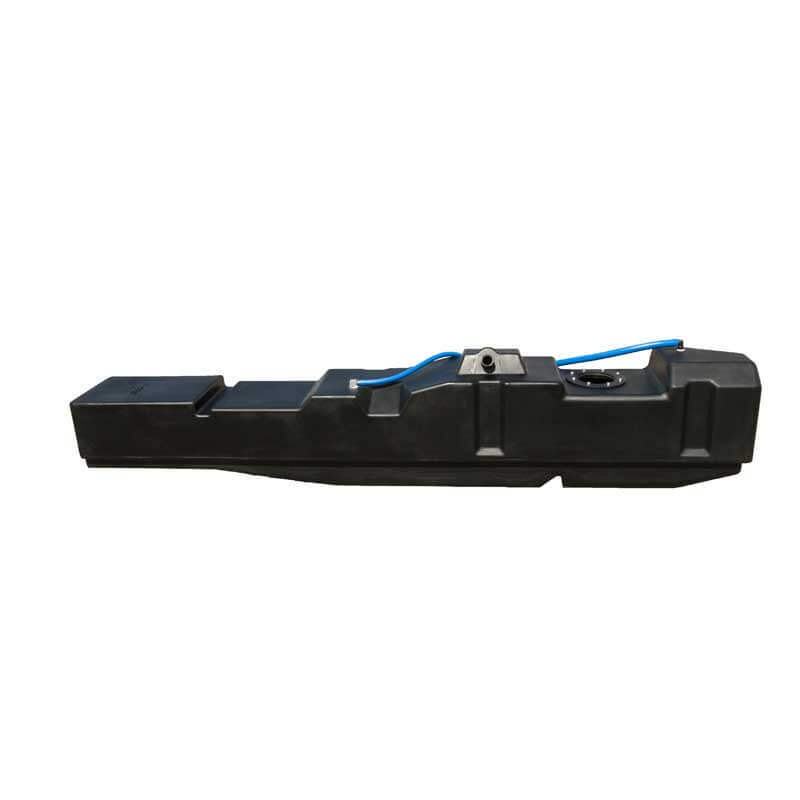 Most stock (or original equipment) tanks are relatively thin and made of materials like Linear Polyethylene. 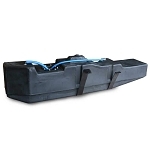 TITAN Fuel Tanks are made of corrosion-proof, High-Density Cross-Linked Polyethylene (XLHDPE), which is bonded molecularly. Also, the nominal thickness of all TITAN Tanks is ¼ of an inch. 1754 points will be rewarded to you when you buy this item.